Without engineers;however, we would have no grid – smart or otherwise. And that's where Palmetto Engineering & Consulting comes in. Among PEC's specialties is working with Rural Utility Services (RUS), providing telecommunications solutions through planning, design, staking and central office engineering. And RUS present their own special brand of problems that need PEC solutions. Urban and suburban utilities differ from RUS for obvious reasons – their population densities -- but that's only scratching at a map's surface. Look deeper. Rural cooperatives own more than 40 percent of the nation's distribution lines, while their collective service territories cover three-quarters of the country's landmass, but they serve only 13 percent of all U.S. customers. RUS are spread pretty thin – fewer than 30 rural cooperatives serve 100,000 customers. And that spread-out population density means higher costs. The National Rural Telecommunications Cooperative, which serves more than 1,500 rural utilities in 48 states, says that the cost to serve each rural customer is 275 percent above the national average. Enter smart-grid technology. "Smart grid technology is no longer an option for rural utilities; it is a necessity," says Ed Drew, NRTC's Vice President of Utility Solutions. PEC's at the leading edge of all of it. In fact, one of PEC's specialties happens to be handling RUS/Rural Development Utilities Program contracts. RDUP, which falls under the aegis of the U.S. Department of Agriculture, includes a broadband program designed to accelerate the deployment of high-speed "broadband" networks in rural areas. For the RDUP Broadband Loan Program, Congress appropriated nearly $2 billion in the form of loans at or below prevailing market rates. PEC works with incumbent telcos, CATV operators, co-ops, municipalities, start-up companies, and other RUS-eligible candidates that may qualify for the federal loan program. And that's just the RDUP. 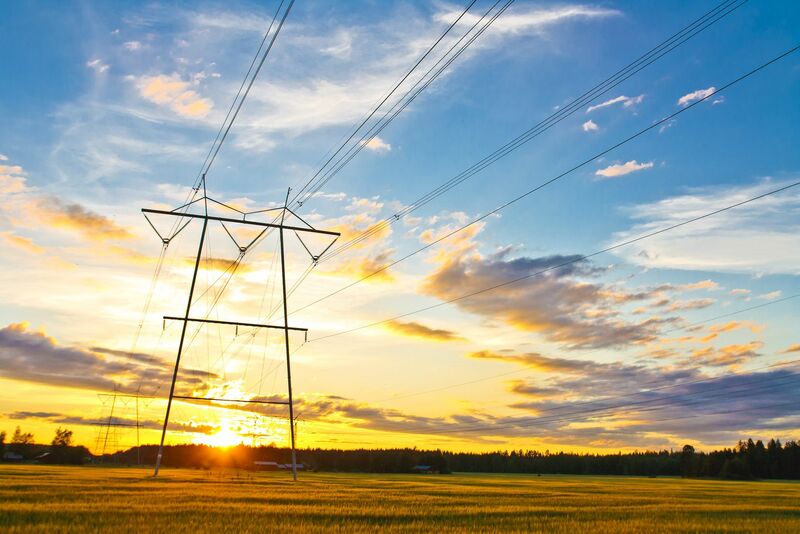 The USDA also announced last July an $18 million initiative that will include smart-grid funding to upgrade rural electric infrastructure and strengthen the grid's efficiency and reliability. PEC works with those organizations from start to finish, handling all of the details of the federal government's contractual requirements, as well as dealing with rights-of-way, GPS surveying and GIS integration and other RUS/RDUP issue – all within PEC's hands-on engineering and consultation package. Without PEC working hand-in-hand with RUS customers, the lights really would go off and we'd all be like The Last Man On Earth... without the laugh track. Palmetto Engineering & Consulting, founded in 2006, includes a staff of licensed professional engineers with expertise in moderate to complex electrical and telecommunications projects. The Greenville, S.C.-based company's expertise lies in developing, implementing, and supporting cost-effective solutions that improve their clients' operational throughput.